 At VBS Nicole Adam we gladly offer counselling and training with regards to MPU and to shortening driving restriction time in English. 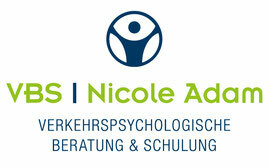 If you would rather recieve counselling and training in English please email us at info@beratung-adam.de. Interested? Please do not hesitate to get in touch with us!